Google provide many services to optimize your Web pages. One critical service they offer is called Google Analytics. It lets you measure your sales and conversations, let you look at your visitor behavior and help you understand what parts of your Website are performing well or poorly for you. It can measure success of your efforts that helps you to create better ads targeting your audience. It’s a detail statistical analysis of visitors to your Website. This is why it is the most widely used Website statistical service. It is aimed at giving the user a high level of dashboard type data for a casual user of the feature to improve the Web presence of a business. For poorly performing Websites, it can pin point what pages of the Website contributing poorly. 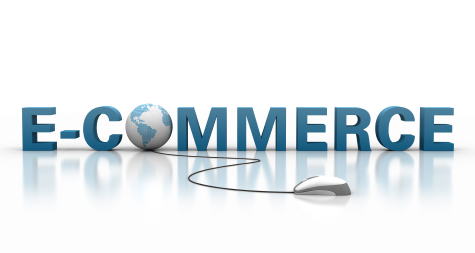 For e-commerce and other Websites it can generate transaction data, revenue numbers and many other commerce related data. This service is available for free to sites with less than five million page views per month and a premium service from Google is available for a fee. Some other customers with subscriptions to other Google services such as AdWords may get a different fee structure if applicable.